Immediate Action Needed! We need your voice! The Lyme Bill HB 490 Amendment is on the Health and Human Services Committee’s Senate Consent Calendar for April 18th at 10 am. CALL & WRITE THESE COMMITTEE MEMBERS BEFORE THURSDAY and ask them to pass HB 490 Amendment. We have 100% support from the House, and support from other stakeholders. The Medical Society has stalled action for more than 15 years. 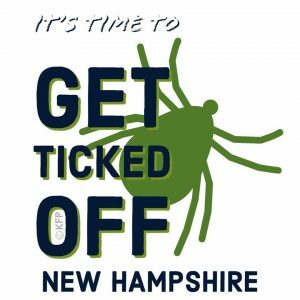 New Hampshire cannot wait another legislative year to begin the process of studying TBDs and educating doctors, specialists, patients, and the public about Lyme and Tick Borne Diseases. 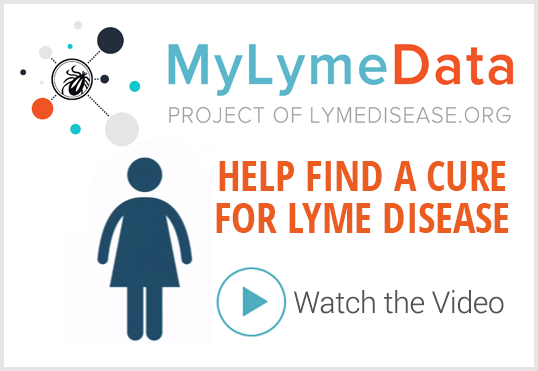 The Lyme & Tick Borne Disease Study Committee will address the latest research and diagnosis of chronic Lyme disease. 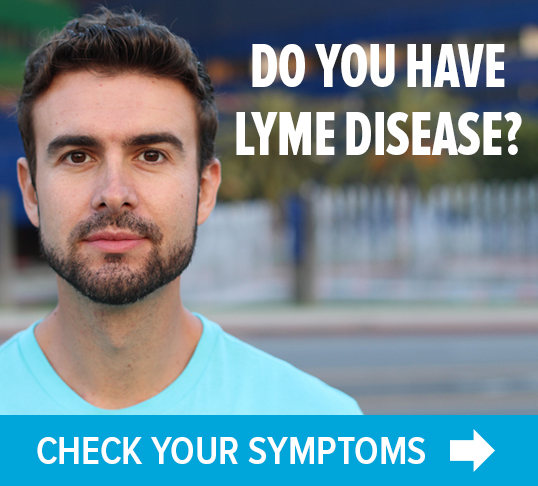 establishing a commission to study the role of clinical diagnosis and the limitations of serological diagnostic tests in determining the presence or absence of Lyme and other tick-borne diseases and available treatment protocols, and appropriate methods for educating physicians and the public about the inconclusive nature of prevailing test methods and available treatment alternatives.